Innovative solutions that create new opportunities to increase plant visibility and productivity. Although packaging companies encounter a multitude of business challenges, visibility throughout the supply chain is often identified as the most critical. It has become imperative that plants run at peak efficiency and managers must look for every opportunity to increase plant productivity. In order to meet this challenge, manufacturers are constantly searching for ways to better manage the complex activities on the plant floor. Amtech aims to improve workflow and operational efficiency while providing manufacturers with all the necessary management tools and features to completely manage plant operations. Amtech's EnCore helps manufacturers gain production visibility through comprehensive, integrated software designed to optimize operational performance. 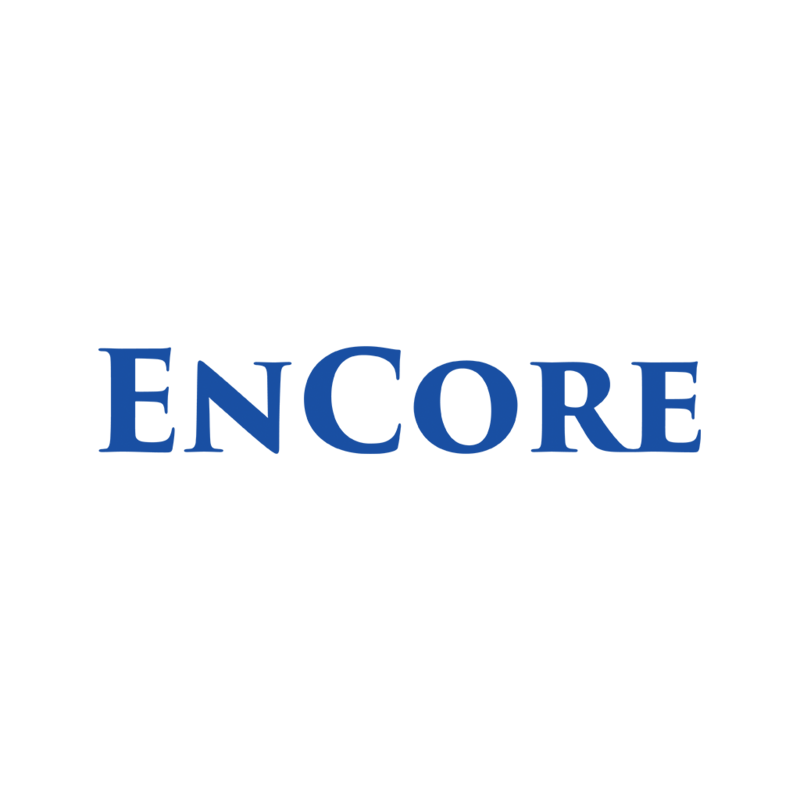 EnCore's extension module, RPM, automates the process with real-time monitoring and synchronization of scheduling activities. Even with clear strategic business initiatives, it is essential for manufacturers to make rapid, informed decisions in fast-changing operating environments. Amtech helps manufacturers improve operational activities across the shop floor. They comprehensive system also tracks product and order details, collects transactions for reporting to financial and planning systems, and electronically dispatches orders and manufacturing instructions to shop floor personnel. 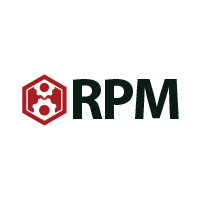 Featuring user defined rule based scheduling that can be changed on the fly. Develop schedules faster, and improve on-time deliveries through real-time monitoring. Move products from production into finished good throught bar code scanning.